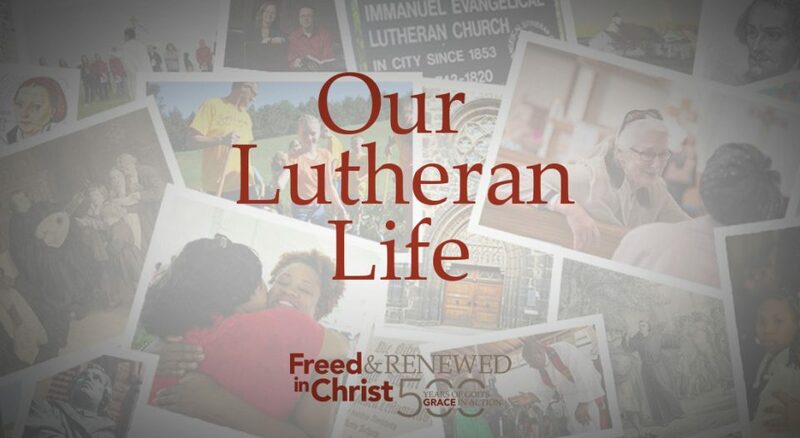 Our Lutheran Life” invites and encourages ELCA members to tell contemporary stories inspired by the Reformation about how the power of God’s grace plays out in the complexities of daily life, relationships, work and school. Your story is welcome, whether it addresses complex questions, heals suffering or recounts times of joy. Create and submit your story using best practice recommendations provided here. For an individual ELCA Release Form, click here. You can watch and/or listen to all stories at livinglutheran.org/reformation.